We are delighted to be working with six fantastic Edinburgh primary schools, in collaboration with Punchdrunk, as part of our new Inspiring Schools - Immerse project. Brunstane, Canal View, Craigroyston, Forthview, St David’s and St Ninian’s Primary Schools are embarking on a three-year creative adventure, where Imaginate and Punchdrunk will be embedded in their school with immersive performance, artist residencies, creative learning projects and festival visits to develop a love for theatre and dance, and the change it can bring. Each school will work with two Artists in Residence over a ten-week period. The artists will be in school one day a week throughout this period and will work in collaboration with teachers and pupils to develop an idea. Artists will share their knowledge and experience to help both pupils and teachers develop new skills, explore aspects of live performance and push their boundaries. Punchdrunk’s The Lost Lending Library will land in each of the schools, bringing with it magic, mystery and a sense of awe and wonder. The library has so far travelled around London and Australia but this will be its very first visit to Scotland! The Lost Lending Library aims to raise standards in literacy, speaking and listening through engagement with an unforgettable narrative that unfolds within the school. 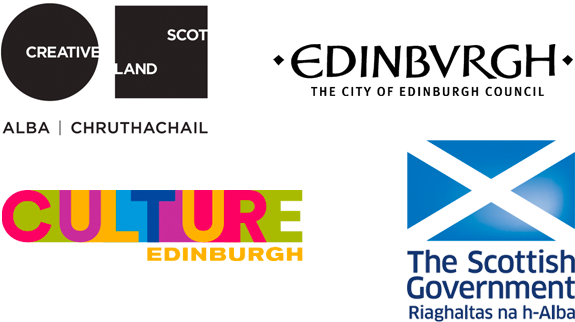 All six schools will visit Edinburgh International Children’s Festival 2020 and have the chance to a see a number of exciting, fun and thought-provoking theatre and dance works for children and young people. 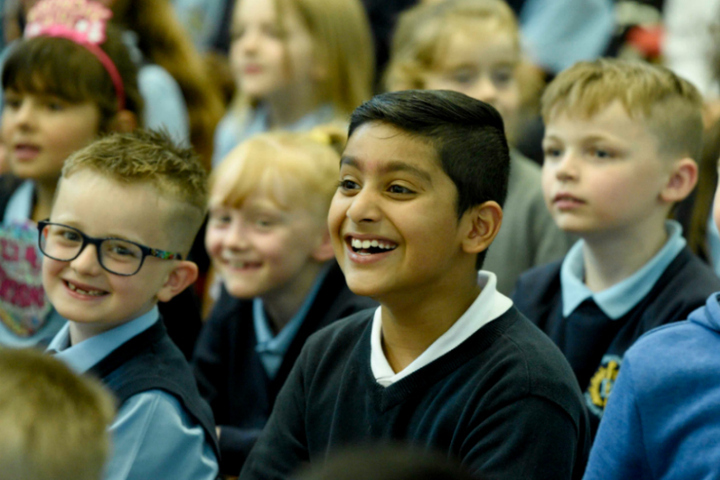 Imaginate will host an artist-led creative learning project in each school, allowing pupils and teachers the chance to delve deeper into one of the performances and explore it further. Throughout the three years of Immerse, we want teachers and the school community to become confident arts leaders. Year One of Immerse will be very much artist-led; Year Two we will be more in collaboration between artists and teachers to produce projects; and in Year Three we hope teachers will feel ready to develop their own ideas with Imaginate and artists there to support them throughout this process. Here at Imaginate, we are very excited to be working with our six Immerse schools and can’t wait for the projects to kick off in August 2019! If you would like to find out more about Immerse, please contact Schools Project Manager Kirsty Robertson. Immerse is part of Imaginate's Inspiring Schools programme and is supported by the PLACE programme, funded by the Scottish Government, the City of Edinburgh Council and the Edinburgh Festivals, and supported and administered by Creative Scotland.